To listen to a worship service, simply click on the title that you wish. If you wish to download to your PC, right click and save the file locally. 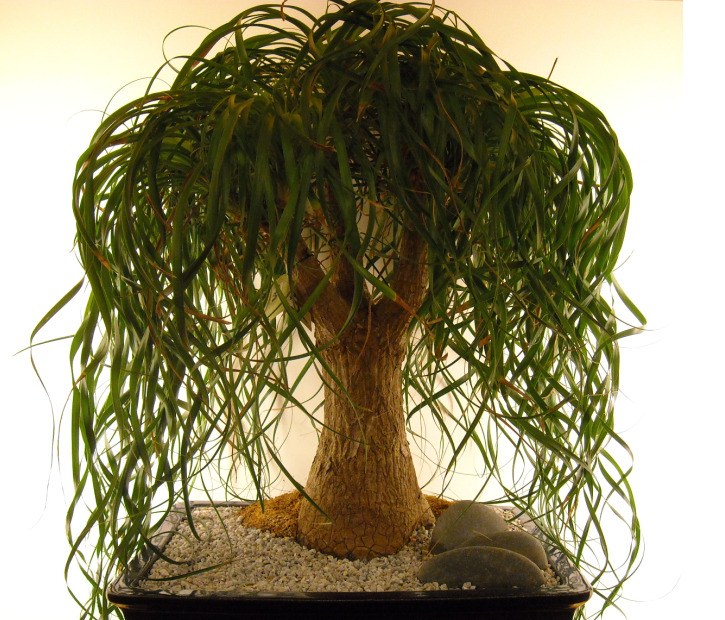 Thumbnail photo at right is a Ponytail Palm Bonsai which can be found at the Chapel at the Palo Alto VA. It is thriving beautifully. August 10 "An Encounter of a Divine Kind"
July 27 "A Matter of Urgency"
July 20 "The Lord is My/Our Strength, 'A Triumphant Song of Confidence' "
July 13 "The Unrelenting Sower"
July 6 Rev. Dr. Laurie Anderson, "God¡¯s Hands, Our Hands"
June 22 By "Faith We Overcome The World"
April 27 "Give Up the Idols of Your Heart"
March 30 "The Mystery and Miracle of Believing"